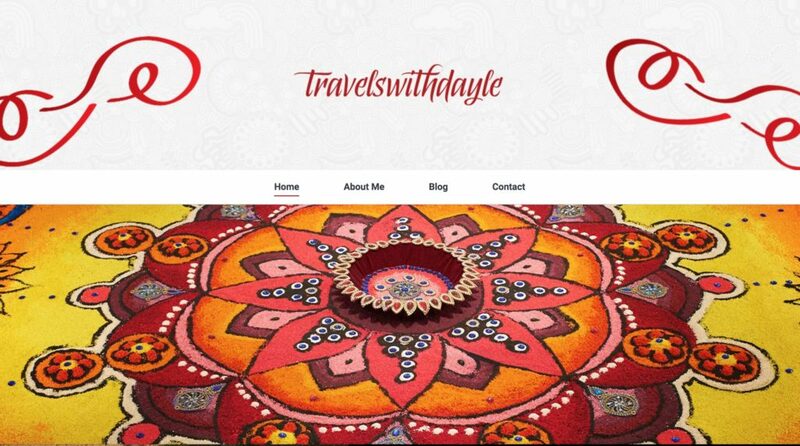 Dayle deRaat is an industry veteran in the world of Travel and Tourism, and she is taking her lifetime of wisdom and experience out into the open world! We built her new blog and designed her title graphics, so she travel across the digital divide with a brand new online presence that showcases her life, work, travels and passions. Bon Voyage!